■ The other subnets that could be used if the same mask were in use In other words, you had better know IP addressing and subnetting! Besides just answering questions on the CCNA exams, network engineers need to understand subnetting very well to do their jobs. Engineers who work with multiple networks must decipher IP addresses quickly, without running off to use a subnet calculator tool. For example, someone with a problem might call and tell you his IP address. After finding out the mask that's used, you do a show ip route command on a router, but that typically lists subnets—so you need to be able to easily figure out the subnet of which the address is a member. And not all networks will be using nice, easy subnet masks. No matter how useful this book is in helping you with a real networking job, the primary goal of this book is to help you pass the exam. 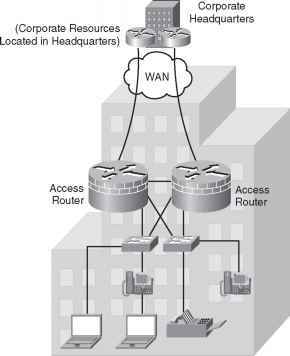 So, the rest of this chapter is geared toward helping you understand how to interpret and analyze IP addresses.